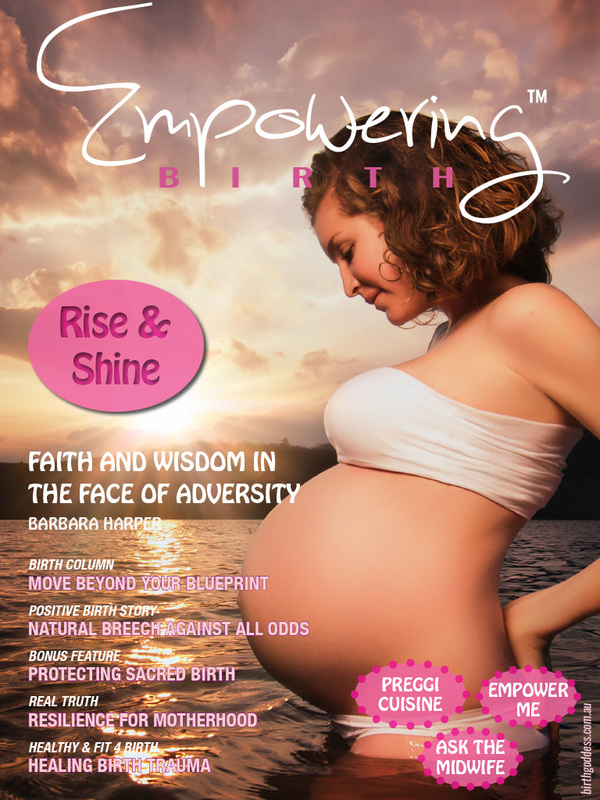 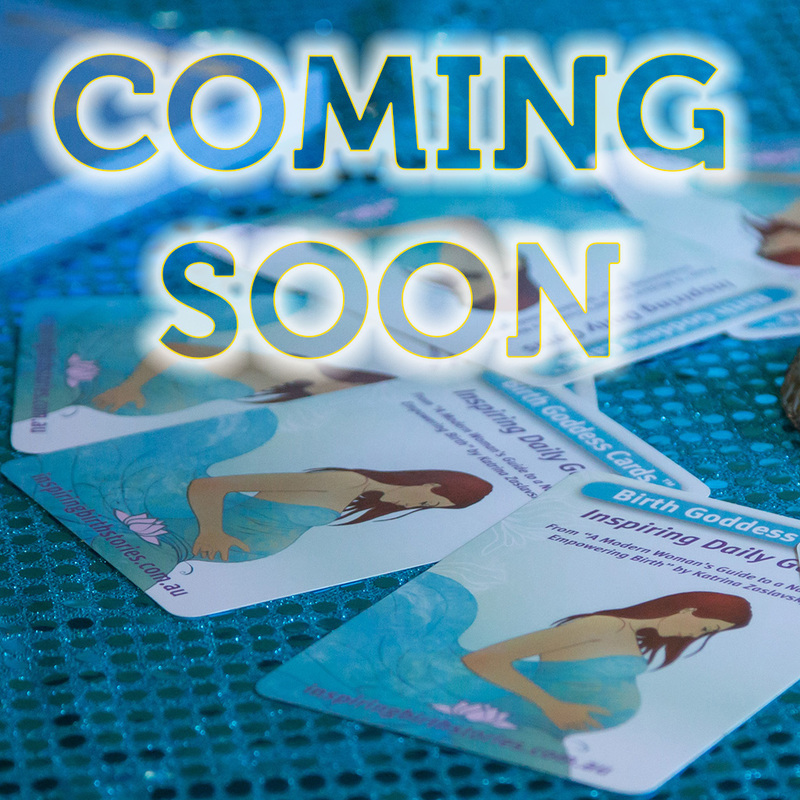 Receive the Full Bundle of Empowering Birth Magazines = 15 stunning digital theme issues to enjoy~!! 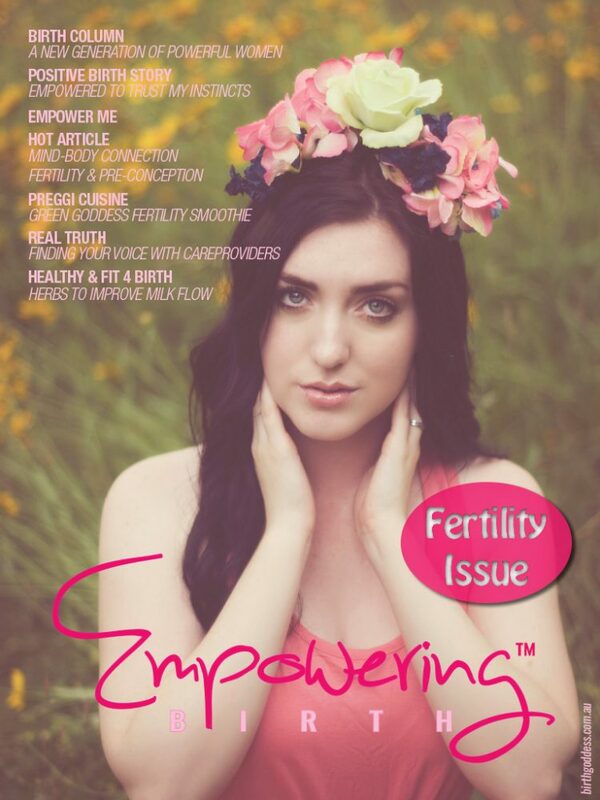 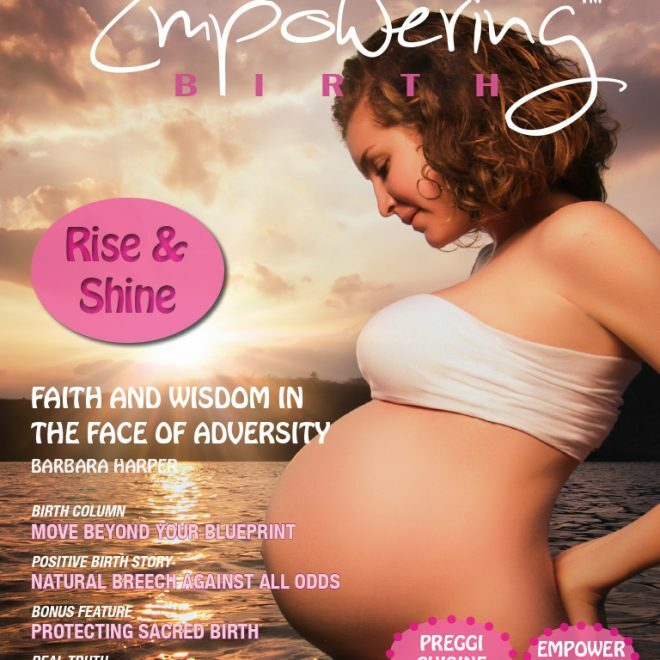 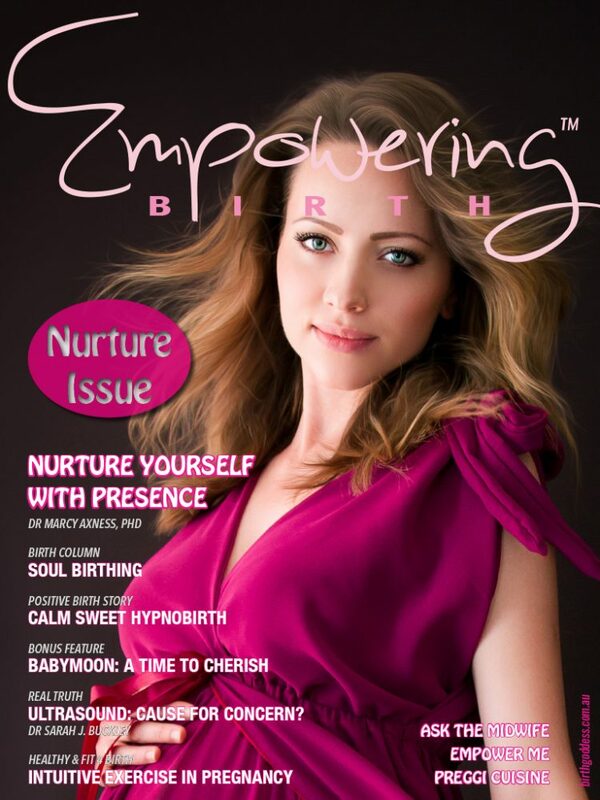 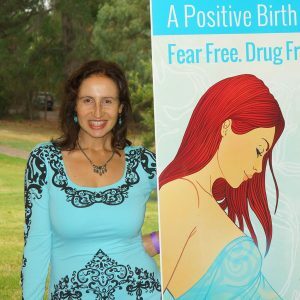 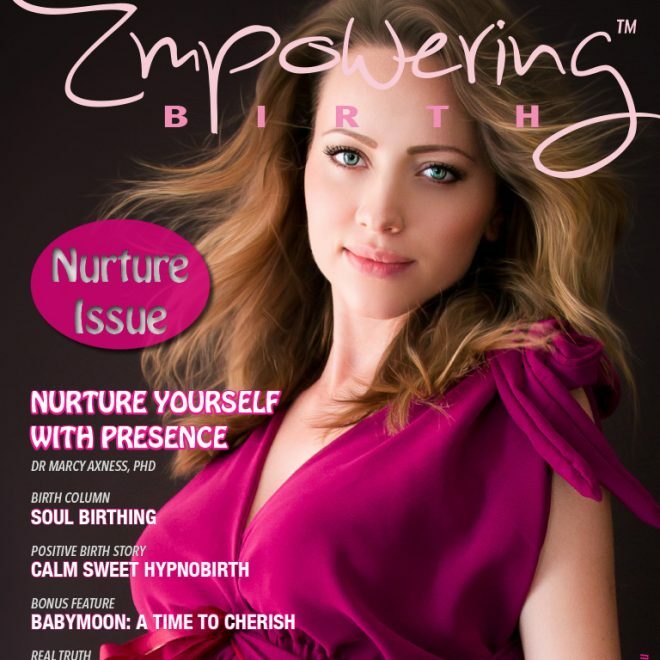 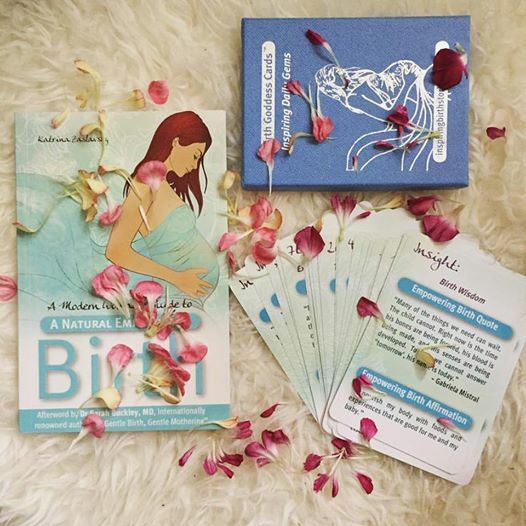 Empowering Birth Magazine is an exciting international publication for the conscious thinking modern woman who would like to have a positive experience through pre-conception, pregnancy, birth and beyond, giving the best possible start to motherhood. 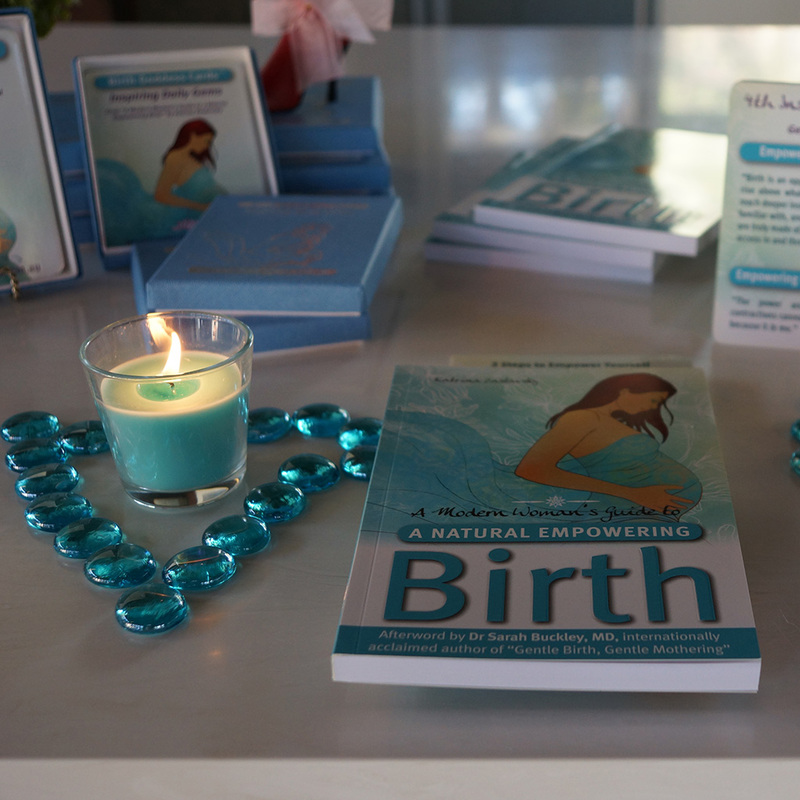 Don’t just be tech savvy- be birth savvy!! 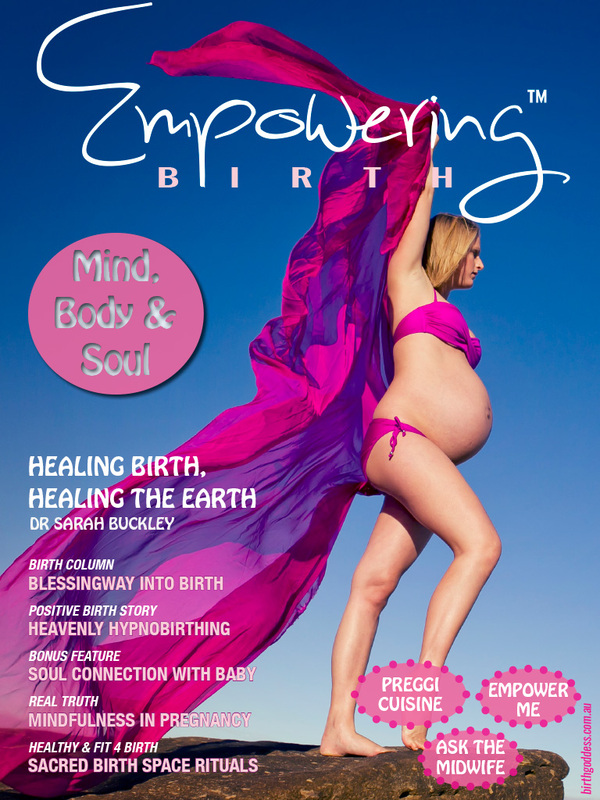 Featuring world class contributors including Debra Pascali-Bonaro (Orgasmic Birth), Dr Sarah Buckley MD (Gentle Birth, Gentle Mothering), Barbara Harper (Waterbirth International), Pinky McKay (Parenting by Heart), Dr Marcy Axness (Parenting For Peace) & many others! 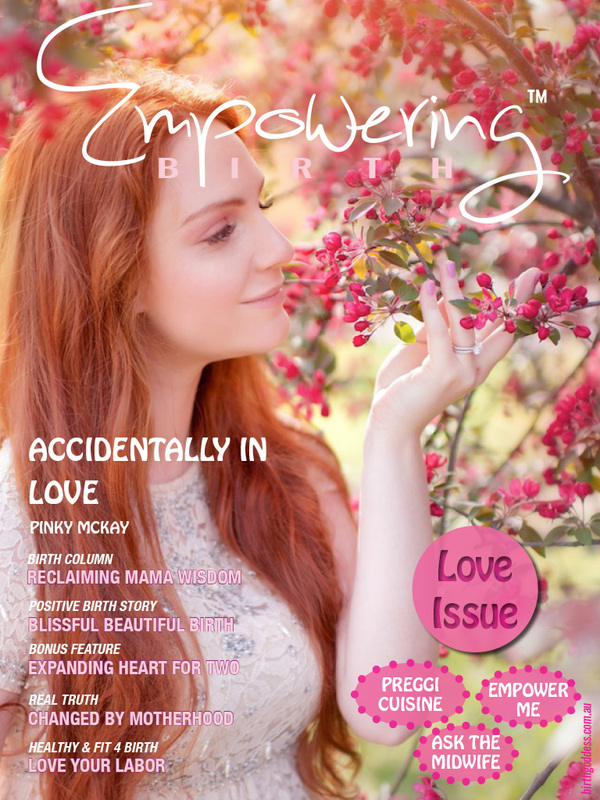 Each gorgeous digital issue includes 60+ pages of high quality, evidence based, holistic articles (without the fluff) + stunning professional photography to feast your eyes on! ***NB This magazine is avilable in digital format only – not in print at this stage. 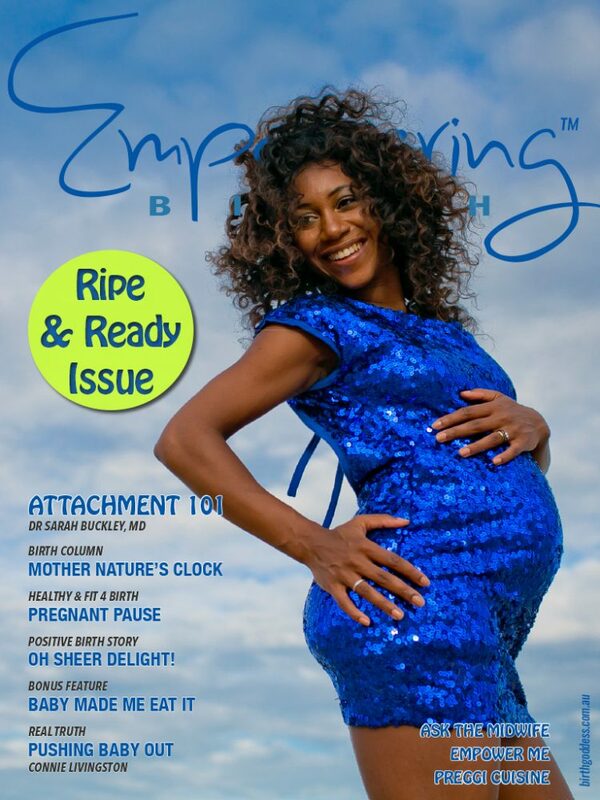 “Expectant parents now have a magazine they can trust for accurate and evidence-based information! 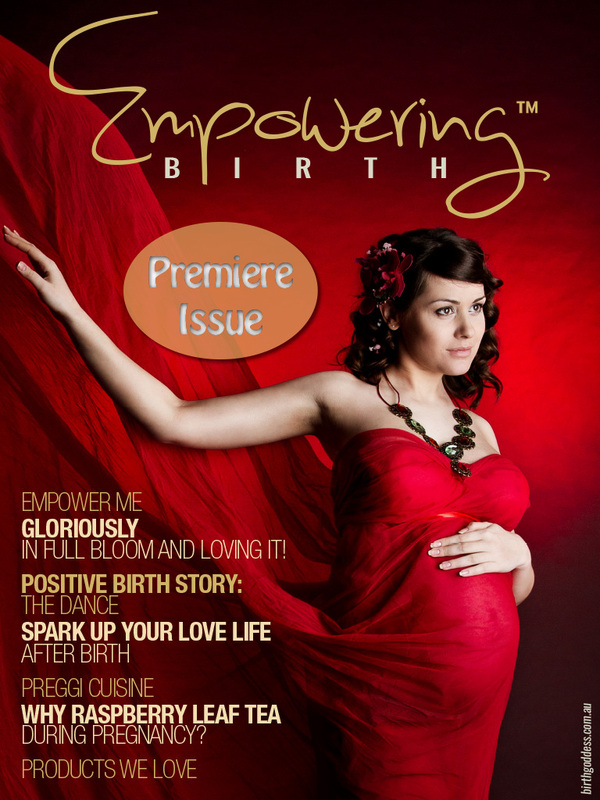 Empowering Birth! 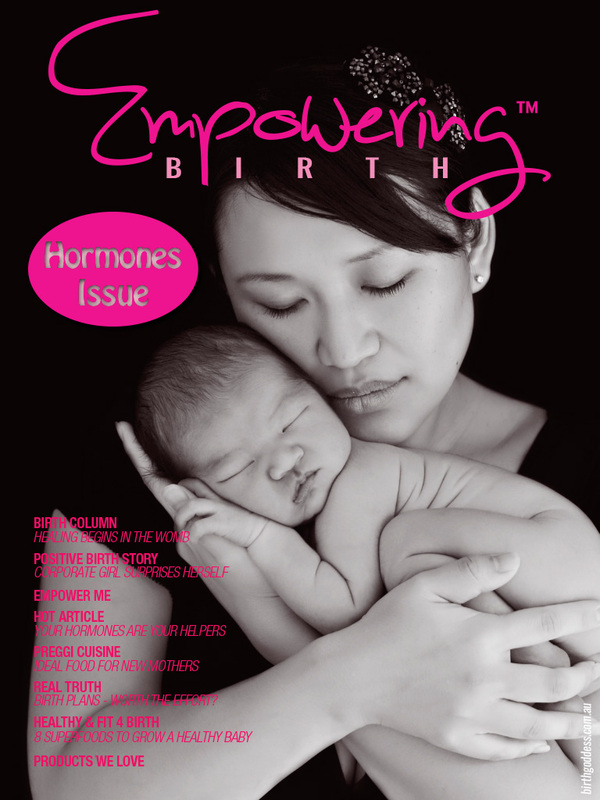 ” ~ Connie Livingston, President of the Perinatal Education Associates, USA. 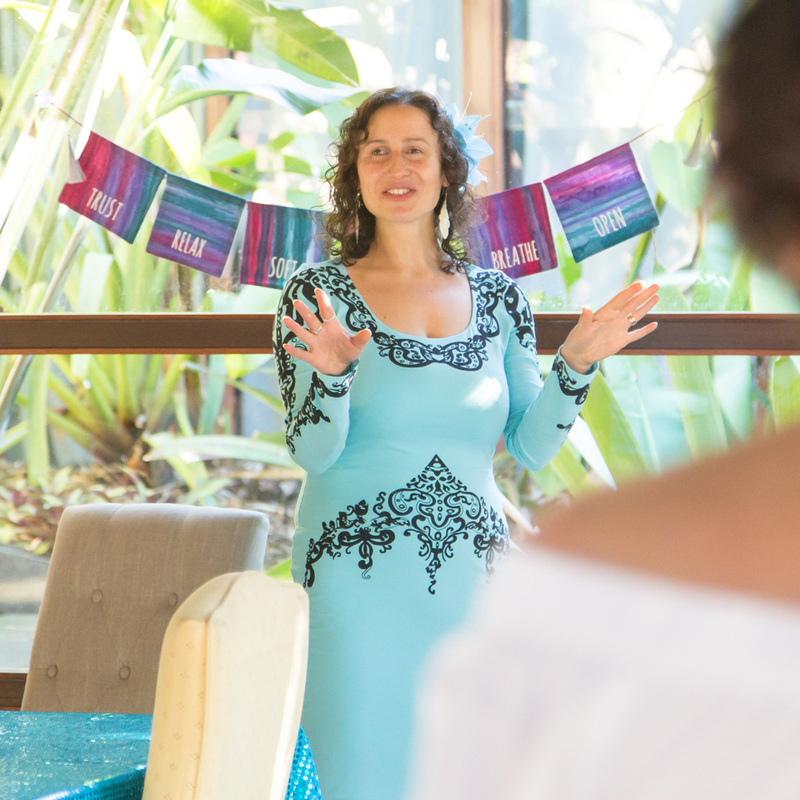 Beautiful words from New Caledonia!!!!!!!!!!! 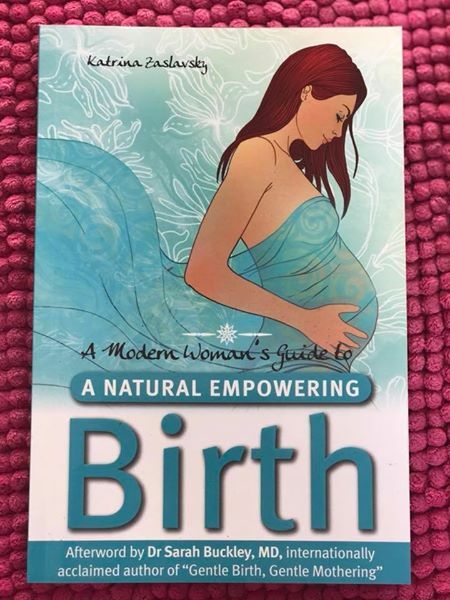 …..”Katrina, I just like the simplicity of the magazine, the style of writing is natural and flows and is understandable without all the medical jargon…It makes pregnancy feel natural and in-control…in a world full of fears and negativity around the pregnant women.